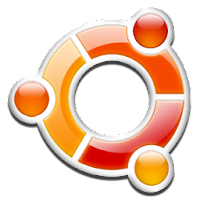 Default resolution of ubuntu under VirtualBox is 800x600, or 640x480 for worsen. When the resolution try to be changed higher from Preferences menu, no other options provided. Install Guest Additions through virtualbox menu also useless. Most common problem happen because the version of Guest Additions is not correct. 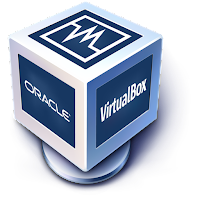 But if the Host Virtualbox upgraded, it will took some extra effort. So the best way to change the resolution of Ubuntu under VirtualBox into 1024x768 is by upgrading the Guest Additions through terminal. Press "y" when it confirmed to continue, and wait until the installation completely finish. If during installation you see some error, just ignore it. Done! The default resolution will be changed into 1360x768. Simple, it will find the latest and the most compatible version.